A calm and relaxing environment with a flow of creative energy, this is what Kreative Beauty Parlour is made up of. 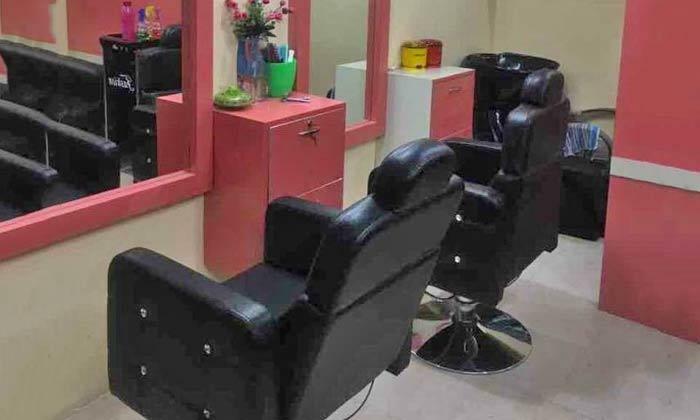 Located in Sector 34, Noida, Kreative Beauty Parlour specializes in offering solutions to all of your beauty concerns. The salon provides services in the area of hydrating facials, massages and much more to help you look your gracious best. Put all of your trust in Kreative Beauty Parlour and you are promised to not be disappointed. The professional staff here is rigorously trained in offering you the best service that well suits your requirements.